Frock and churidar pajamas is every green fashion for girls. Girls liked to wear these dress because this gives to a very elegant look.The colors which most designers have used in their collection include peach, shades of pink, purples, greens, creams, oranges, blacks, reds, beiges and blues especially turquoise. 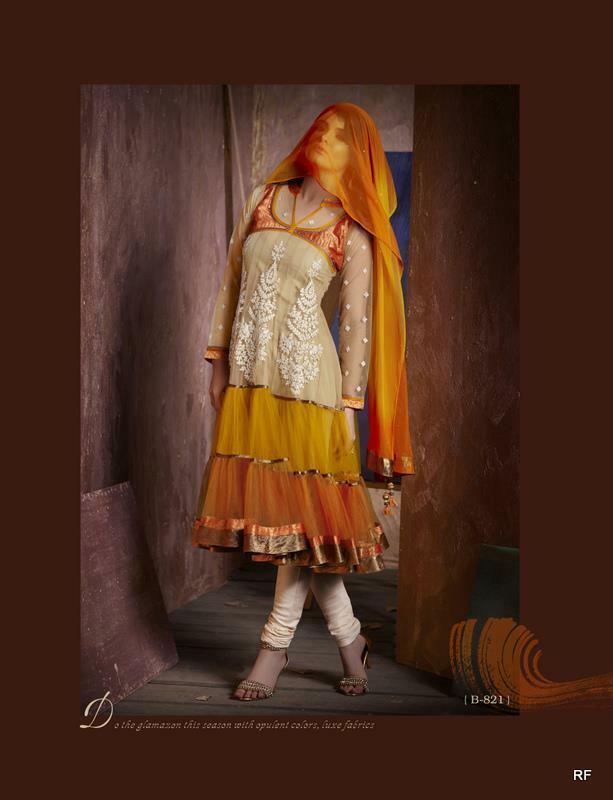 Indired Fashion Koleksi Anarkali Suit Designer Baju are in fabulous Contrast.All dress and their color scheme are according to the trend. 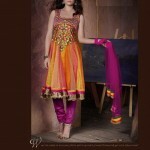 Anarkali frocks are with pajama which look stylish to wear.